Travel-Wise recently added two more talented, travel savvy contributors to the team. Our dedicated writers make the website the valuable resource it is for travellers embarking on trips all over the world. We now have six writers who contribute regularly to the website. Since none of them approach travel in quite the same way, they are able to lend unique perspectives to the articles they write. 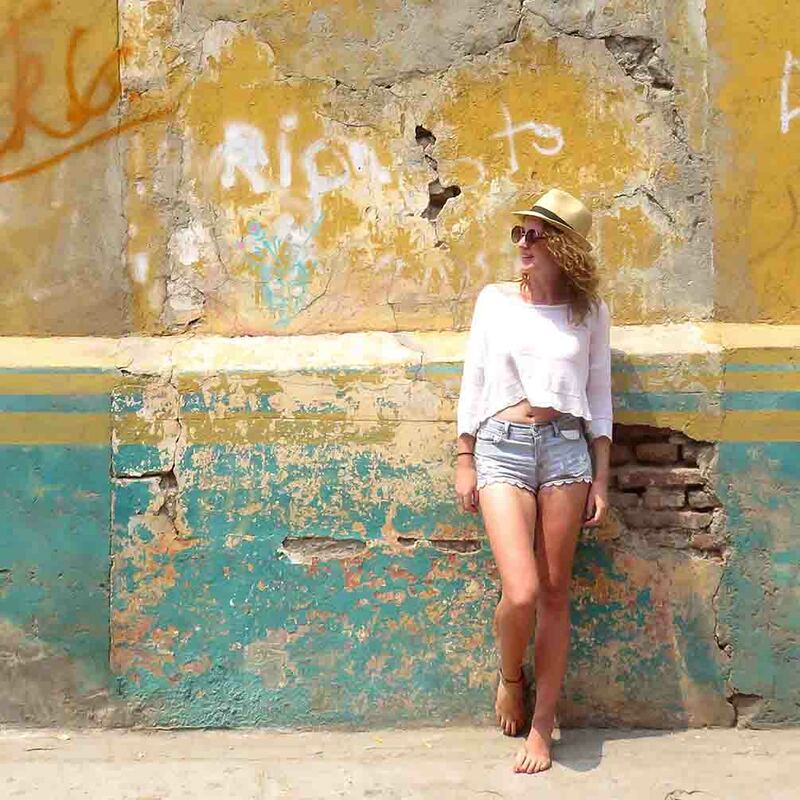 One of our new hires, Melanie Grosjean, has spent the past four years living with her husband and toddler as expats in Bangkok, travelling to surrounding areas. Unsurprisingly, Melanie knows a thing or two about traveling with small children. Besides having been to a long list of places all over the globe, our other new writer Loren Eaton has a degree in literature from Wheaton College, has served as assistant editor of Plugged In magazine and has done copy editing for Wildlife Photographer magazine. Loren and Melanie were first introduced to Travel-Wise when we hired them to write an eBook about traveling with kids. They had such a great experience – and we were so impressed with their work – that they agreed to come on board as regular contributors. The pair are wonderful additions to our team, who are all avid travellers. Following them on Instagram can be staggering as they are always off to a new location and having incredible experiences. Kelly Dunning is a nomadic traveler — she and her boyfriend Lee have been backpacking since May 2011, never staying in one place for too long. She’s our go-to writer for backpacking and budget-travel advice. Liana Minassian has been to many European destinations such as Prague, Germany and Austria. When she’s not traveling abroad, she’s usually exploring locales close to home in southern California. Petrina Darrah is from New Zealand but has spent stints living in France, Colombia and the Philippines. She is currently in Tanzania working as a communications advisor for an NGO. And K.C. Dermody is the author of the Best Travel Guide for First Time Visitors to Ireland, being an expert on the country as she visits there at least once a year. Our writers are deeply involved in making Travel-Wise the brand it is, from contributing photos to our Instagram account to assisting with the production process. They love writing for our website and are always willing to take on more work. All our writers genuinely want to help others get the most out of their travels. When I was planning a trip to Banff, Canada, Kelly sent me extensive resources on things to do and gave me advice using the firsthand knowledge she acquired while living there for a time when she was 19. Kelly and all of our writers try to bring this same personal approach to each and every article they write. Whether it helps someone get out their door and seek out local hidden gems or hop aboard a plane to immerse themselves in a different culture, our writers are happy if they’ve in any way helped people seek out enlivening travel experiences. Marissa Evans is the Web Content Coordinator for Travel-Wise.com, where she puts her editing, SEO and social media skills to good use. An outdoors lover, Marissa is usually in the process of planning her next camping trip, training for an adventure race, or reading a book about someone who is much better at the former two things than she is. While traveling abroad will one day be on the agenda, her current interest is in exploring as much of Canada as possible — preferably through a combination of road trips, hiking excursions and canoe trips.